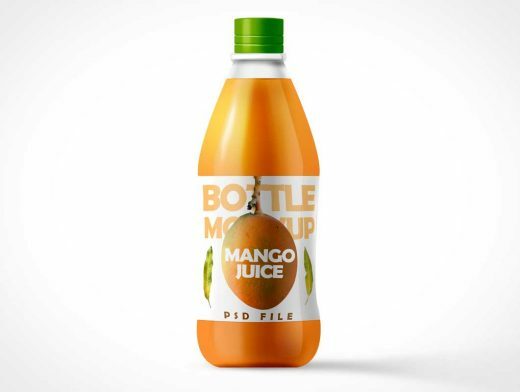 Friends, here’s a juice bottle mockup PSD you can use to present your packaging print design work in just a few seconds. The mockup template has different layers you can use to customize including color of the juice, color of the cap and label design. You can even change the background color or setting to your liking. To replace your own label design, just use the very top smart-object layer and add your design and save.